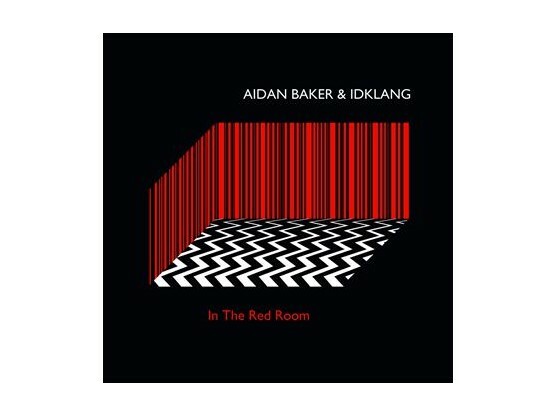 "AIDAN BAKER (NADJA, B/B/S/) joins forces with IDKLANG aka MARKUS STEINKELLNER for two epic instrumentals, melting ambient, drone and krautrock into a psychedelic trip of pure beauty. For years now AIDAN BAKER has proved himself one of the most productive and versatile artists when it’s about postrock, drone or ambient. Since his beginnings in the early millennium, the guitarist has released numerous albums with his duo NADJA, CAUDAL, B/B/S/, solo and in various collaborations with artists like TIM HECKER, THISQUIETARMY or TROUM, documented on labels such as ALIEN8, IMPORTANT or MIASMAH. 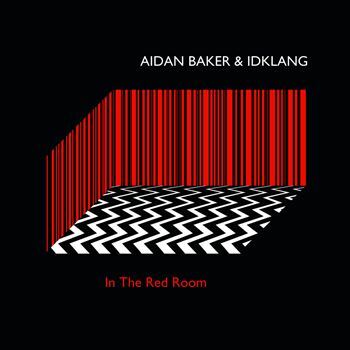 “In The Red Room” presents BAKER, currently living in Berlin, in a duo constellation with IDKLANG aka MARKUS STEINKELLNER (guitar), member of JAKUZI’S ATTEMPT and ARKTIS/AIR, who in the past has besides his own projects worked with ACID MOTHERS TEMPLE, AVA MENDOZA or EUGENE S. ROBINSON (OXBOW). With their guitars and effects the two create a gentle, yet uncanny ambience that unfolds in two epic pieces, each clocking in at around 20 minutes. 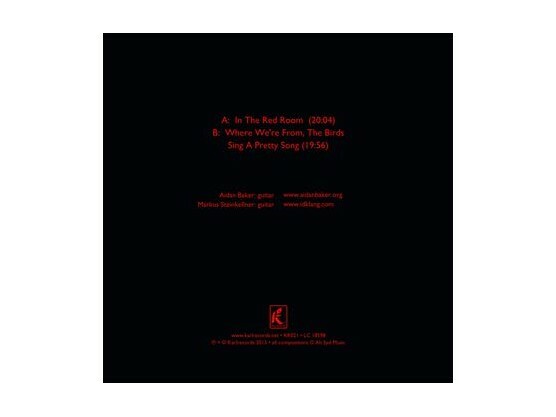 As often with BAKER’s music, “In The Red Room” transgresses genres and instead melts their diverse elements into one: ambient’s detailed sound design is paired with drone’s experimental guitar approach and krautrock’s repetition for a psychedelic excursion of pure beauty. 180gr LP incl. 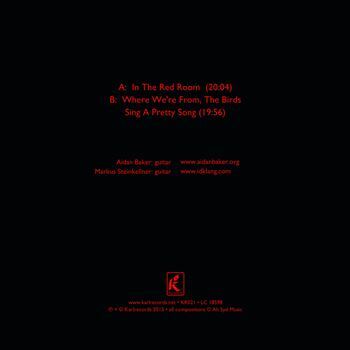 download code, housed in a silk-screened sleeve, in a limited edition of 300 copies. … something really new in Baker’s extensive output … pure improvisation, inspiration out of the moment. A fascinating LP. Unruhr.de"